As much as I like to talk about the high prices being fetched for Corrados, GTIs and Sciroccos, the reality is the biggest numbers being asked and pulled from 1980s and 1990s Volkswagens are the vans. They’re not something I generally cover, but once in a while one pops up that is surprising and worth note. Today’s is no exception. What attracted my attention first was the year – 1991. 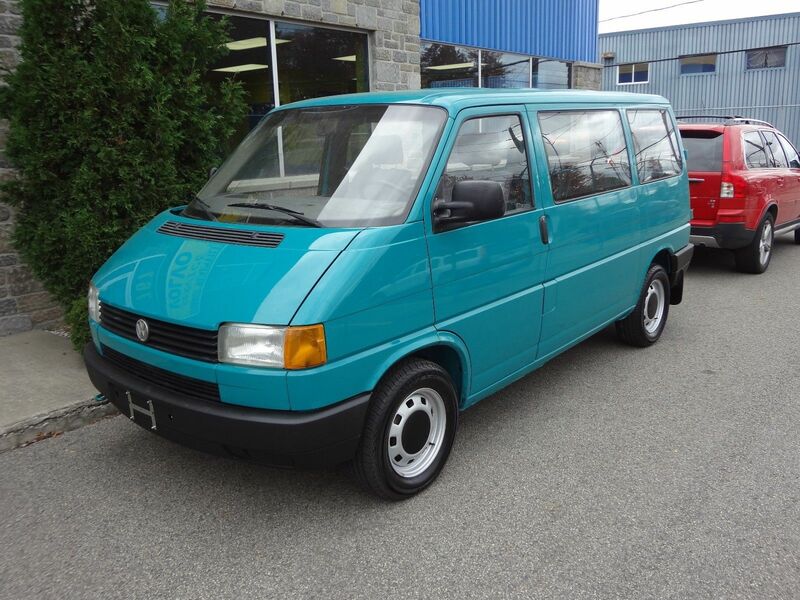 Of course, the main problem there is that in the U.S. market, the Eurovan didn’t launch until 1992. Volkswagen of America was still selling the niche and expensive T3 at that point. So was this a case of a transposition error or just an uninformed seller?